First, kick things off with a sweet starter. 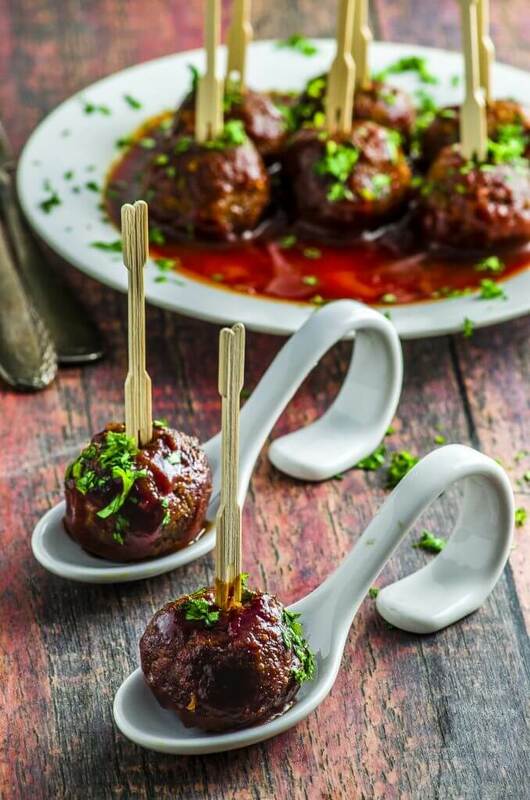 These Sweet Potato Veggie Meatballs are the perfect small bites that both carnivores and vegetarians can enjoy! Once the meatballs have been devoured and enjoyed, it’s time for the main dish – and what’s a BBQ without a burger! 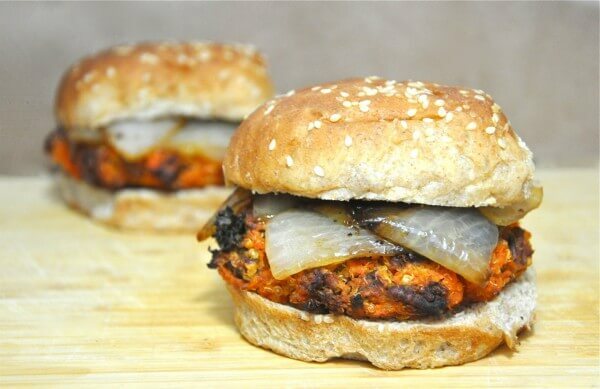 This Maple Sweet Potato Pecan Burger is the perfect balance between sweet and savory. No main course is complete without its sidekick! 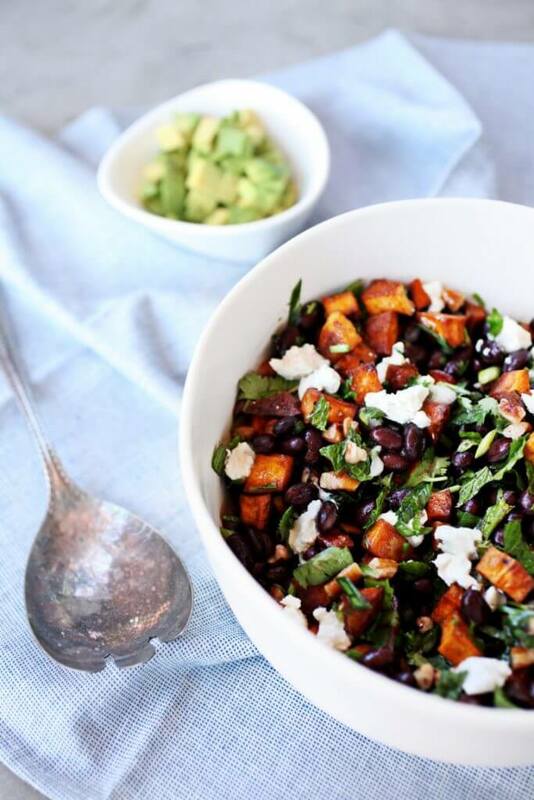 This Sweet Potato & Black Bean Salad is the healthy companion your main plate needs. 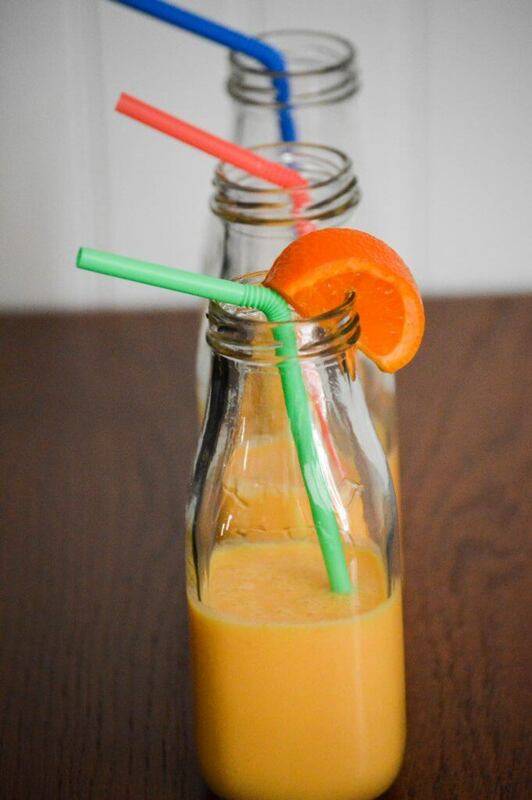 There’s no way you can fully enjoy your summertime meal without a nice beverage. This Sweet Potato Dream Slush is the refreshing taste you need while dining in the summer heat. 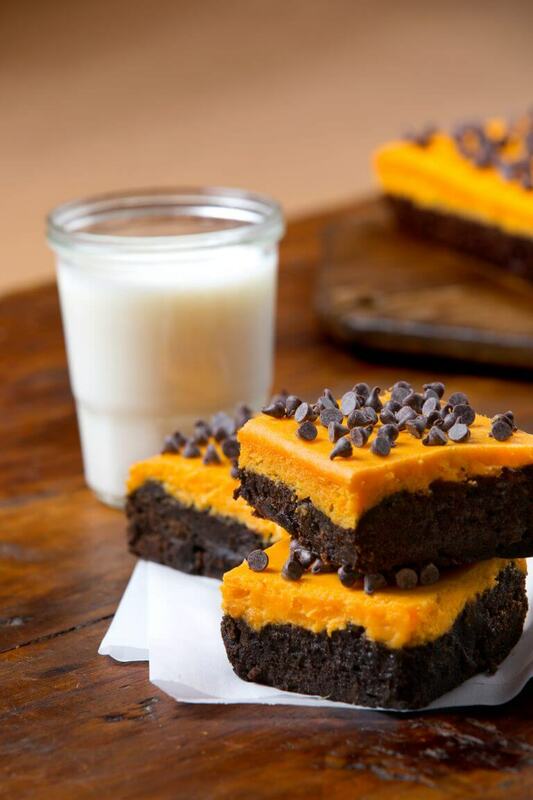 Finally, the moment we’ve all been waiting for…dessert! The best way to close out your summertime spread is on the sweetest note. And we promise these Sweet Potato Cheesecake Brownies will have everyone drooling. There you have it! Your 5-step guide to the best outdoor dining experience on the block! Don’t forget to share how your dishes turned out by tagging us on Instagram at @sweet_taters!